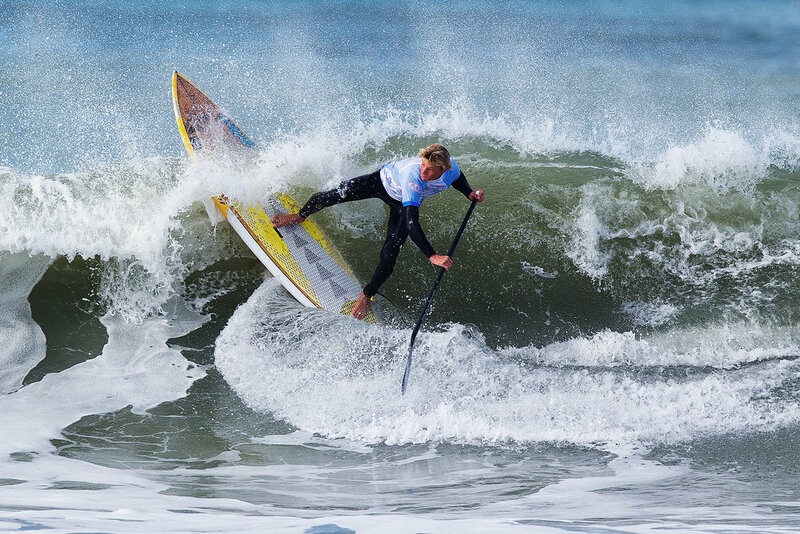 Nominated for a World Paddle Award. 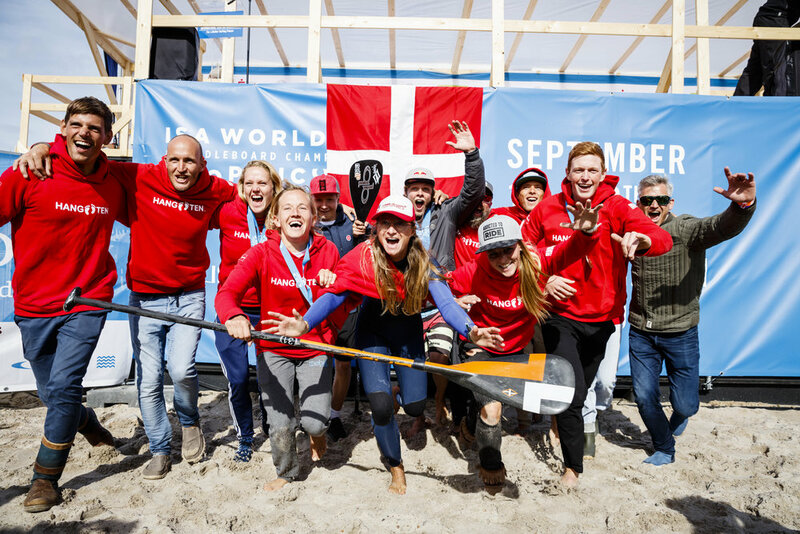 From September 1st to 10th, 2017, the ISA (International Surfing Association) Stand Up Paddle (SUP) and Paddleboard World Championship will be held in Denmark. 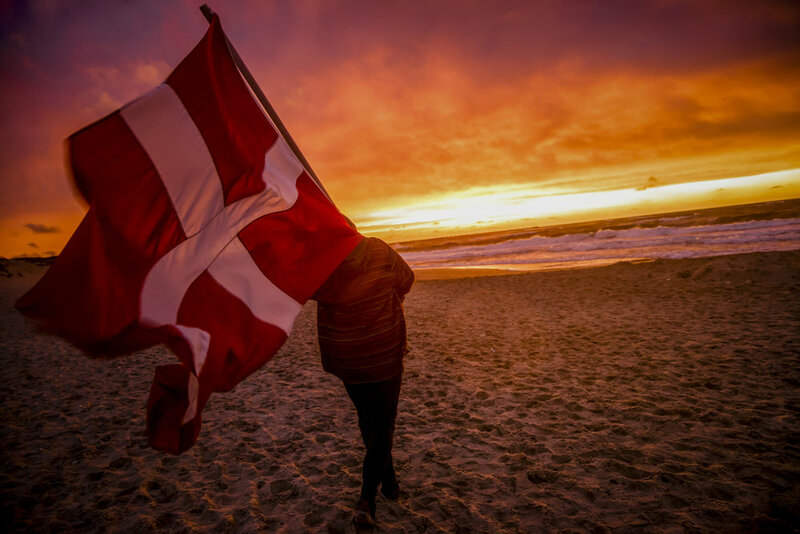 COPENCOLD HAWAII will be located in the heart of Copenhagen, with the prime venue right next to the opera house and in Vorupør in Cold Hawaii, which is one of the most beautiful and unique rural coastlines on the Danish west coast. Please visit our event info section. Please visit our volunteer section (in danish). Please visit the athletes lounge. COPENHAGEN: The event is split between two venues. The opening ceremony will take place Friday, September 1, 2017, just in front of the Royal Danish Opera House. On Saturday and Sunday, the 20 km race and the sprint disciplines for women and men will be held in Copenhagen. The course starts and ends with the finish line next to the Opera House in Copenhagen. Prizegiving in racing will take place in Copenhagen. 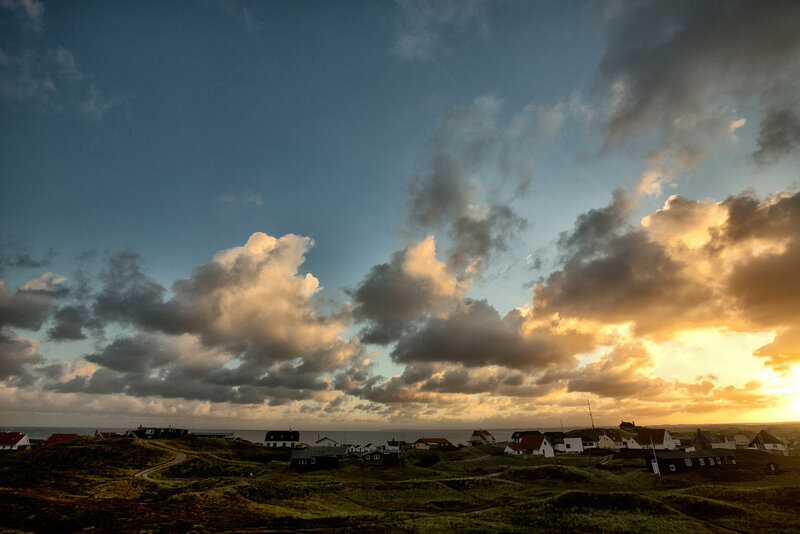 VORUPØR: On Sunday, all of the athletes and officials travel to Cold Hawaii. On Monday night, a welcome ceremony is held in Vorupør. 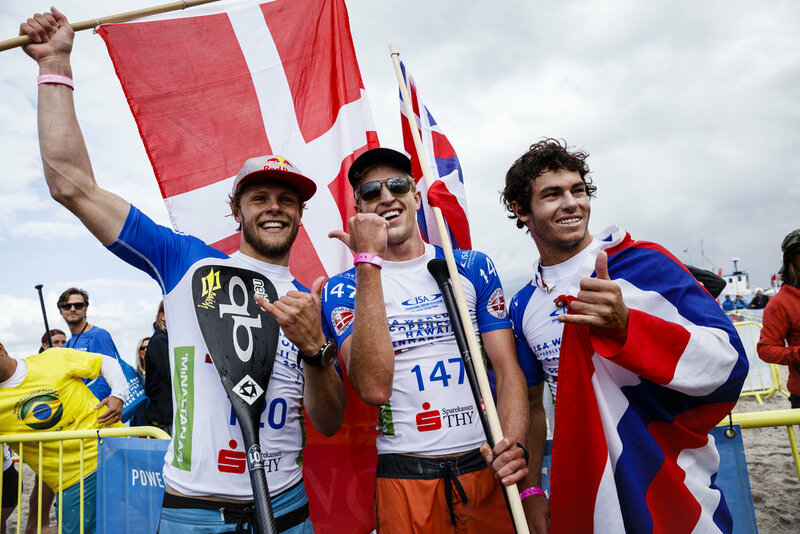 From Tuesday to Sunday, the wave, technical race, and relay competitions are held in Vorupør. 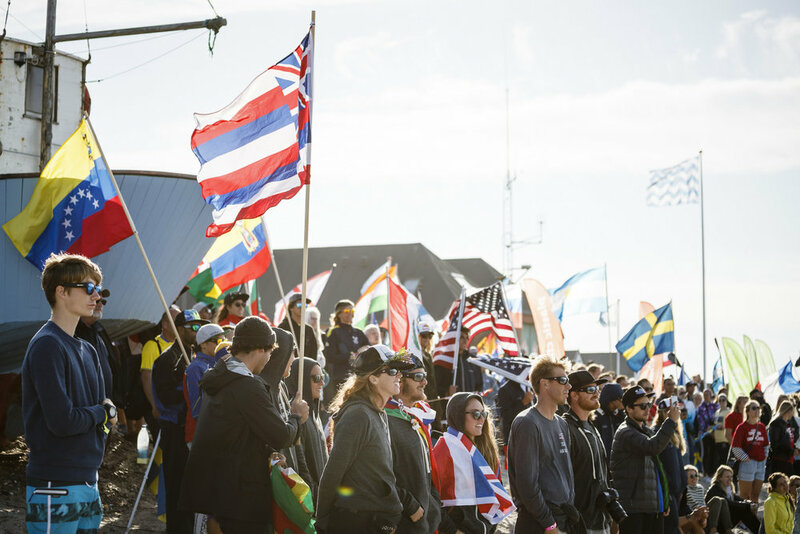 The closing ceremony and prizegiving in these disciplines take place on Sunday, September 10, 2017, in Vorupør, Cold Hawaii. 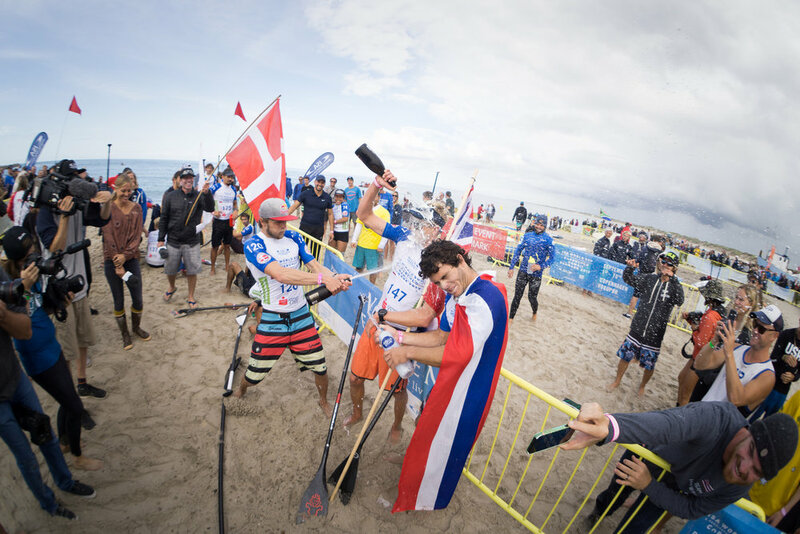 Challenge yourself on the same course as the world’s best SUP athletes and be part of a huge social SUP event. 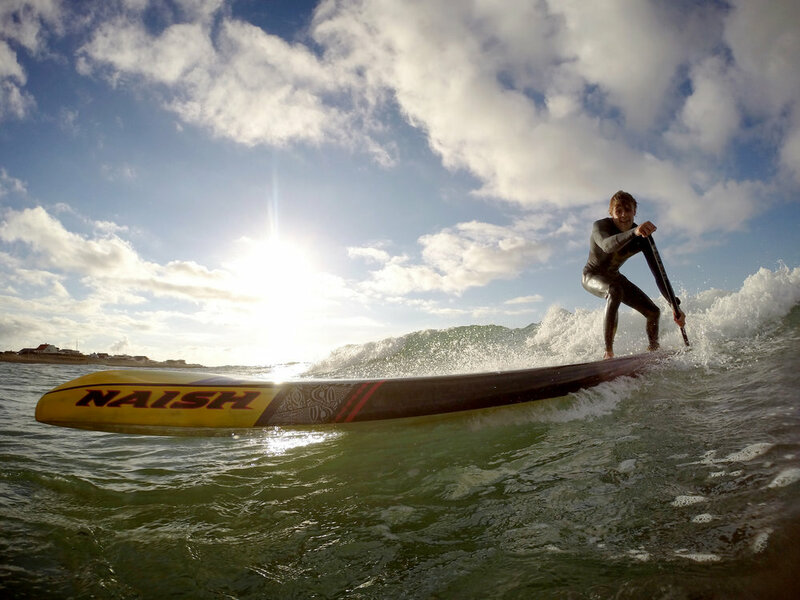 As a prelude to COPENCOLD HAWAII, we are implementing a new SUP concept to the ISA World for non-elite athletes. We call it ‘KANTRUM’. The name refers to a contraction of the Danish words ‘kant’ (edge) and ‘centrum’ (centre). 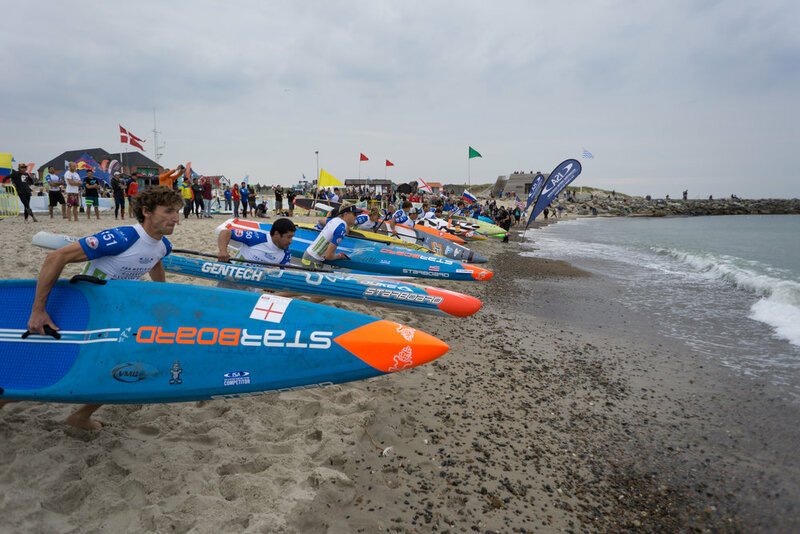 Four of the events are held in the biggest cities of Denmark (the ‘centres’ of Denmark), and the rest are held at smaller locations (the ‘edges’ of Denmark). 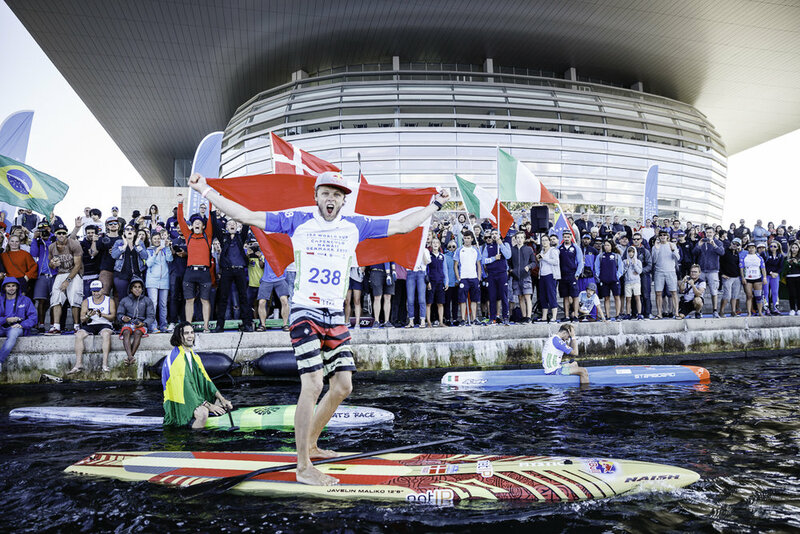 The pinnacle of the KANTRUM SUP concept is the ‘Copenhagen SUP Crossing’, on September 1st in Copenhagen, on the opening day of the ISA World Championship.